LOT 1 of 3. 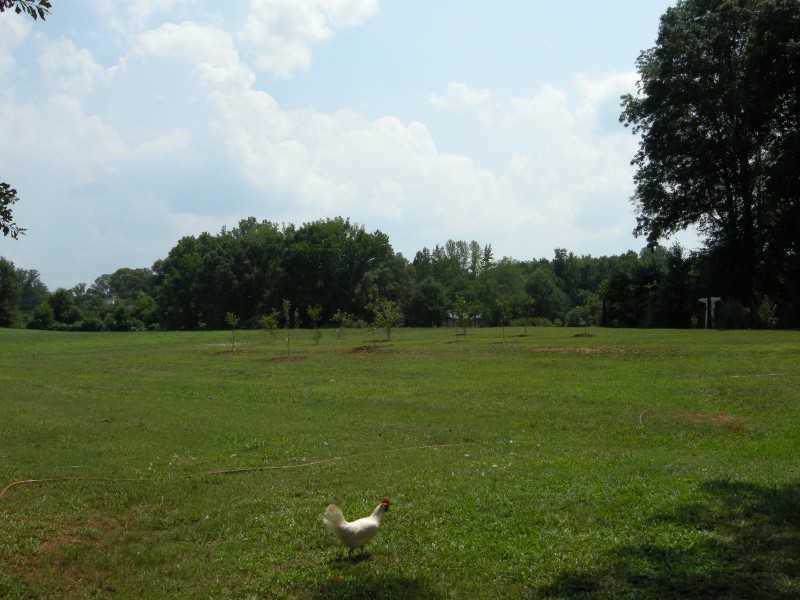 Beautiful Developable flat land sitting on the Cobb/Paulding line across form the Cobb County Stout Farm Equestrian Park. Bermuda Pasture in current hay production, flat acreage near Sweetwater Creek but NOT IN FLOOD ZONE! LOT 2 has Home is in a state of halted remodel and ready for you to finish however you may wish, or all 3 LOTS would make a great site to build your own estate home or developer to develop lots. 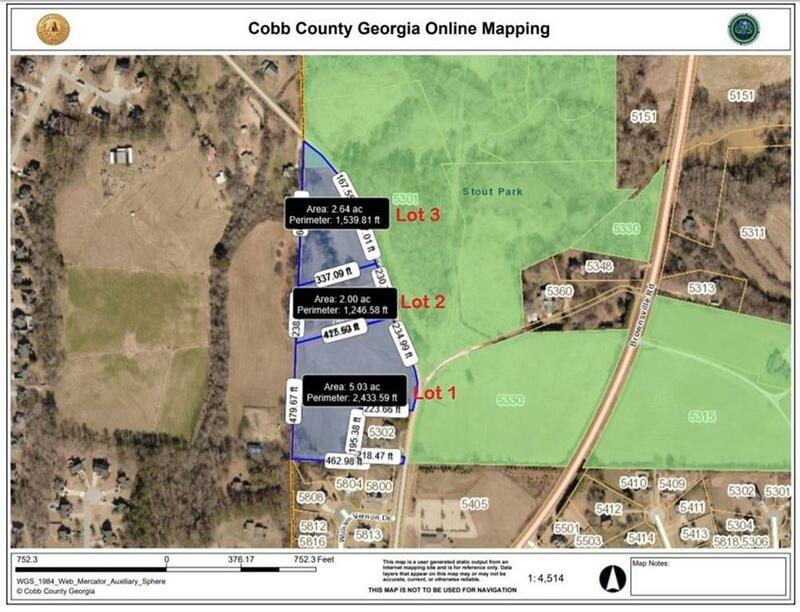 Seller has adjacent 4th LOT in Paulding perfect to add to these plots.